We need to gift something to our loved ones or friends for their birthday or a festive occasion. Gift giving to the first Lady Love in your Life can be overwhelming at times. The First Lady Love in your life could be your wife, your daughter, your mother or even your girlfriend. 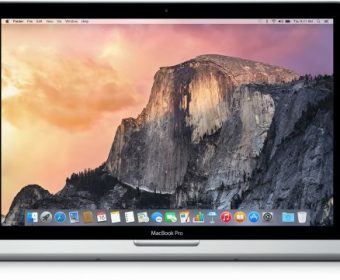 With so many items to choose from and a number of gadgets available in the market, making the correct choice could be a daunting task. If your first Lady Love is a gadget geek then there are lots of your gadgets to choose from. In case she is not tech savvy, then the gadgets that are out there also become ideal for her including smart jewellery to smart watches to smartphones or even smartphone accessories. Gift items like chocolates, flowers and perfumes are fairly old fashioned and outdated. To gift your Lady Love with gadgets that could make her life simpler will add a personal touch. Gifting her with gadgets that can make her life exciting and easy to use will show your Lady Love your thoughtfulness and caring. Below is a list of some of the best and useful gadgets that you can gift your Lady love. 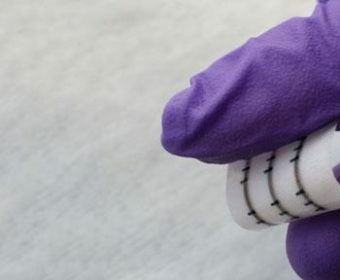 This wearable gadget comes as a bracelet or a necklace. Besides being a lovely piece of jewellery, this wearable for her wrist will track parameters like stress, heart rate and sleeping patterns. This gadget is an ideal gift for your Lady Love and it comes in different colours and gems. This ZENTA bracelet from Vinaya is selling at $195. In today’s day and age when everyone one is stressed out and even sound sleep becomes a distant reality, an ideal gift for the love of your life could be a gadget that comes as a neck massage pillow. 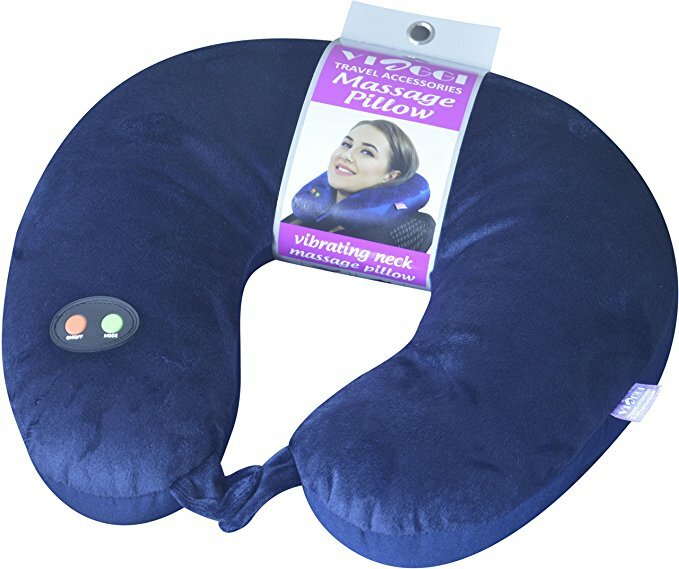 The Vibrating neck massage pillow by VIAGGI is a good gift for a good sound sleep. It comes in navy blue and weighs just 250 grams. It is made of fabric on the outside and has microbeads within together with soft fleece and nylon. The neck massage pillow requires a 2 “AA” batteries. This gadget has a snap to secure the pillow around your neck. The massage pillow helps to relax the neck and shoulder muscles. It is a good gadget for your lady love to unwind and also get a relaxing neck massage.It costs Rs 1,899. This smart gadget can be used for running and it comes with a free Step Tracking Sensor. 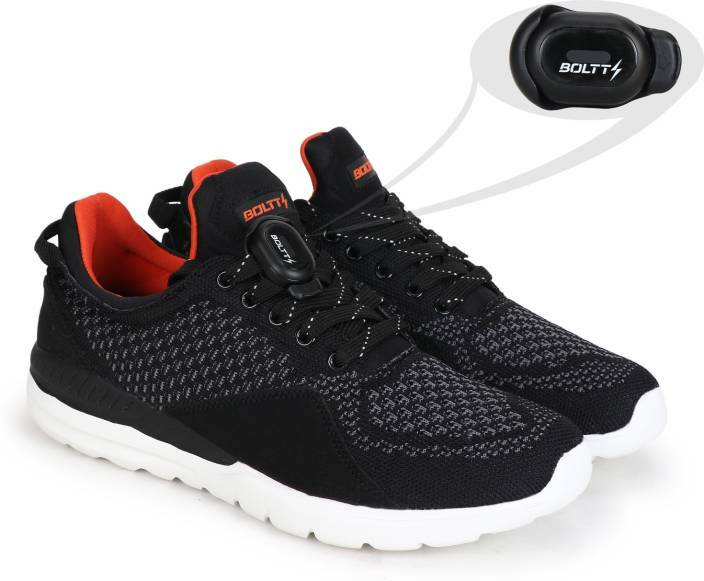 This Boltt Smart Shoes is lightweight and comfortable. The Step Tracking Sensor that comes with the shoe helps to track speed and acceleration. Besides that, this gadget measures the day’s activity that includes the steps taken, calories burnt and also records the steps per minute. This smart shoe which is a gadget is an ideal gift to your lady love as the step tracker can be placed on the top of any shoe with the lace clip that comes along with it. The sensor tracks steps, distance, speed and calories. When the person is not moving, the pedometer shuts down and begins functioning again and starts counting the steps taken when the person begins moving. This ensures a greater battery life. She can also get an AI personal trainer that gives audio coaching as the gadget comes with an inbuilt app. The Boltt Smart Shoe with Free Step Tracking Sensor comes at a price of Rs. 1,999. There is nothing better than jewellery to gift your First Lady Love. 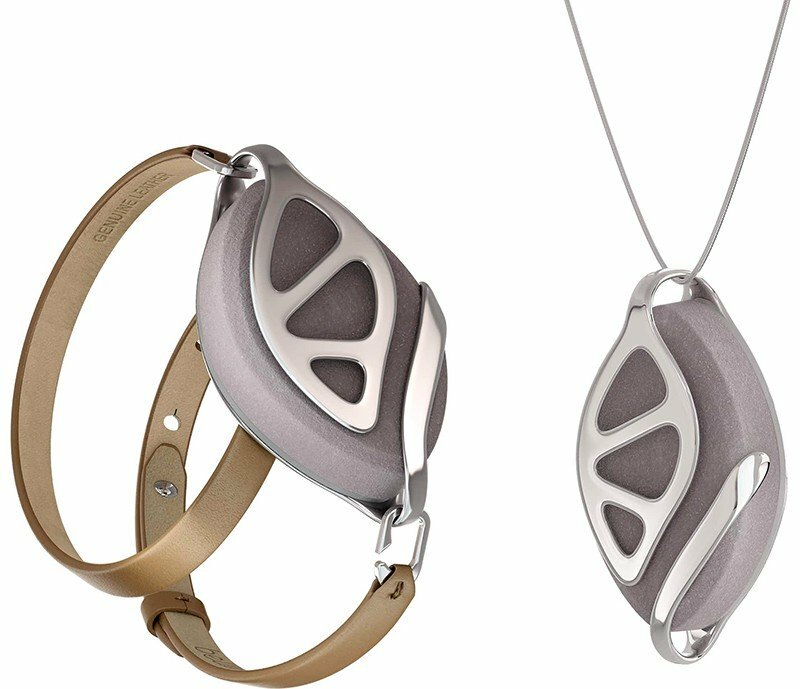 Bellabeat is a smart jewellery piece which is a great gadget that can be gifted to the special woman in your life. This jewellery piece is leaf-shaped and is made from recycled wood composite and looks like stone. The piece is encased in metal that gives the appearance of the veins of a leaf. It comes in silver or rose gold to match your outfits. There is also an option of the original Bellabeat Leaf Nature which has the actual leaf look. The Bellabeat Leaf Urban can be worn as a bracelet, a necklace or even as a clip on the outfit she is wearing. This gadget tracks the distance covered, calories burned and the amount and quality of sleep. There is an app which your lady love can use to guide her during her meditation and even set silent alarms to be woken up in the morning. The Bellabeat Leaf Urban, a smart gadget retails at $139 on Amazon and the Bellabeat Leaf Nature is selling at $129.99 on Amazon. There are a lot of smartwatches to choose from that you can gift your lady love. The best smartwatches are small, sleek and have various designer options. 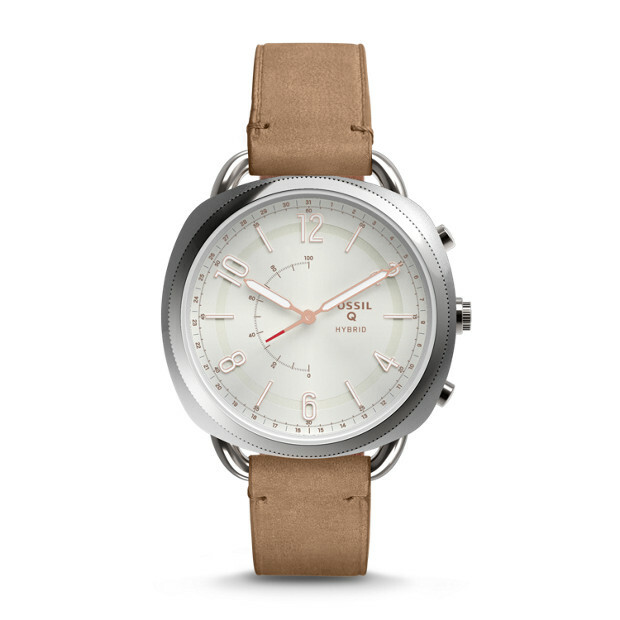 The latest smartwatch by Fossil, the Q Accomplice is simple yet stylish. It is lightweight, comfortable and slim at 11mm. There is a lot your loved one can do with the Fossil Q Accomplice. This gadget tracks your activity and sleep. There is a number that can be allocated on the watch face for vibration alerts. There are three buttons on the right-hand edge for setting features like remote selfie, remote music controls and others. This gadget comes with either leather straps or a metal band. It costs $155. These are some of the gadgets that can be gifted to your Lady Love. It will not only be pretty cool but will be very useful for her daily use. 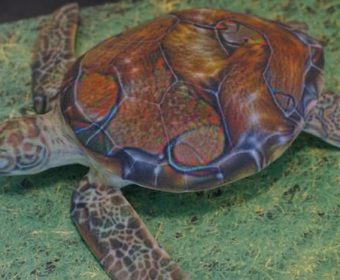 Besides being showy, these gadgets can also help her track her daily activities, sleep patterns and keep in touch with her family and friends. You can definitely score brownie points by gifting her any of these cool gadgets and will bring out your caring attitude towards the love of your life.